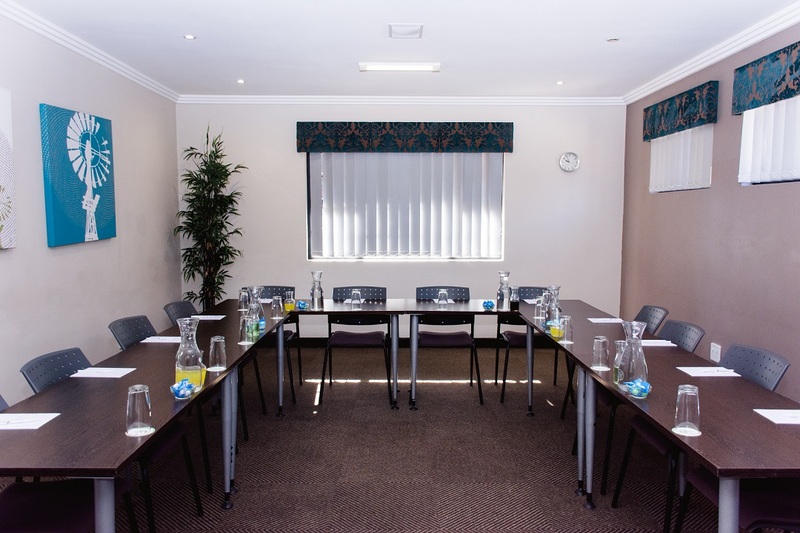 Corporate Conference Centre is a highly professional, 4-star graded top quality venue ideally situated just off the Linksfield Road exit on the N3 Highway in Dowerglen, Edenvale. 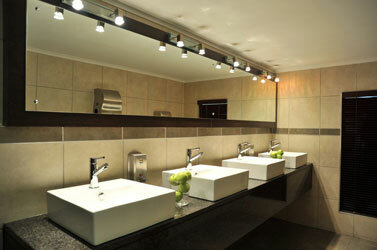 The facility is 12 km from O R Tambo International Airport and easily accessible from Sandton and the Johannesburg City Centre. 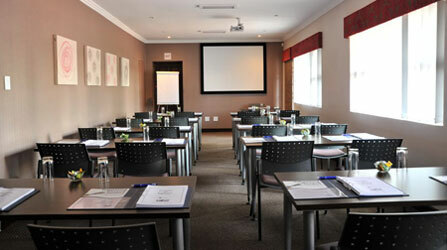 This highly specialised Conference Centre caters for groups from 8 to 65 delegates in 8 state of the art training rooms. Each conference room features the latest built-in AV technology, high quality furniture, stylish finishes and an ambiance ideally suited to learning. 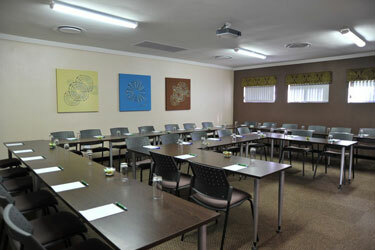 Our rooms can be laid out for Seminars, Training Courses, Strategy Sessions, Sales Meetings or IT Training Courses. 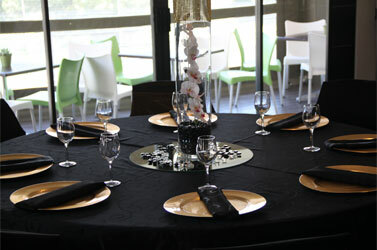 We can also offer up-market Cocktail Parties, Presentations and Product Launches after 17h00 or on weekends. A delicious 3-course Buffet Lunch is served in one of our two contemporary dining rooms, both of which have a deck with relaxing views over the Glendower Golf Course. Other catering options are also available. With state of the art technology, high quality service, free and secure parking for 90 cars and dedicated security guard, tranquil surroundings and a team of committed conferencing staff, we are confident that our facilities will surpass all expectations and ensure your complete peace of mind. 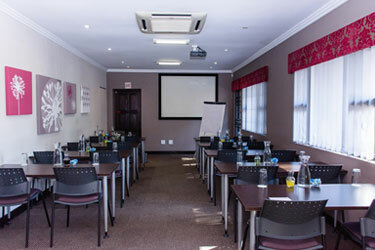 The entire venue is dedicated to ensure training and conferencing takes place in a comfortable, highly professional and enjoyable corporate environment. 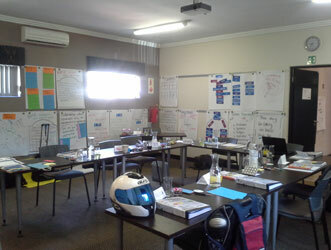 We have a total of 8 training rooms that can be laid out as our client requires. 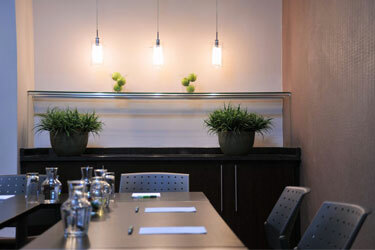 Our rooms can be prepared for Seminars, Training Courses, Strategy Sessions, Sales Meetings or IT Training Courses. 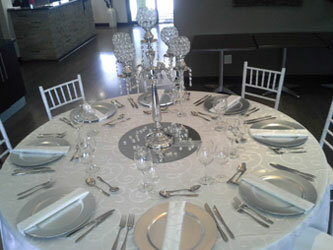 We can also offer up-market Cocktail Parties, Presentations and Product Launches after 17h00 or on weekends. 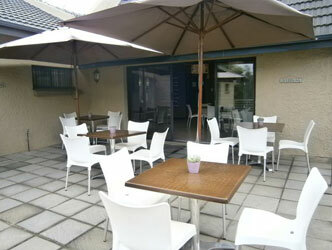 We cater for groups from 8 to 60 people. Each of our eight conference rooms features the latest built-in AV technology, high quality furniture and finishes and an ambiance ideally suited to learning. 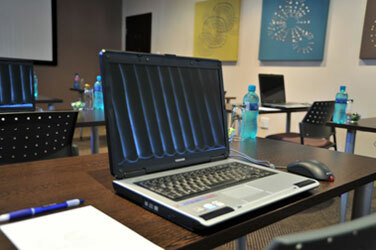 Rooms 1, 5, 6, 7 and 8 are fully wired to facilitate PC training. Room 5 can be arranged into a double u-shape seating 32. Room 8 has a built in AV sound system with an extra large screen. Room 2, our Board Room, is decorated in luxury finishes and can be set up to have tea, coffee and a finger lunch in the room. This room comes fully equipped with ceiling mounted data projector, 144 x 187 cm fixed screen, flip chart / whiteboard, silent air-conditioning and wireless internet access. This room is also wired with clean power to facilitate PC or laptop training. Our Boardroom comes fully equipped with ceiling mounted data projector, 137 x 162 cm fixed screen, flip chart / whiteboard, silent air-conditioning and wireless internet access. 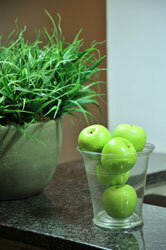 It has been decorated in luxury finishes and can be set up to have tea / coffee breaks or a finger lunch inside the room. This room comes fully equipped with ceiling mounted data projector, 144 x 187 cm fixed screen, flipc hart / whiteboard, silent air-conditioning and wireless internet access. 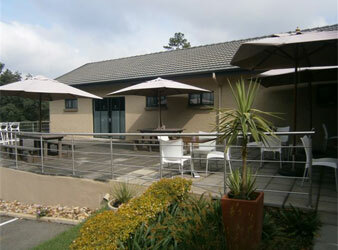 It has its own private balcony overlooking the Glendower Golf Course so that delegates can take short breaks without leaving the area of the training room. This room comes fully equipped with ceiling mounted data projector, 144 x 187 cm fixed screen, flip chart / whiteboard, silent air-conditioning and wireless internet access. 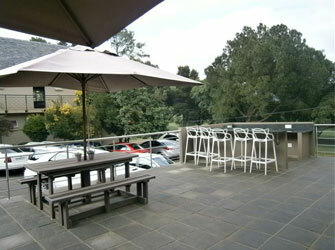 It has its own private balcony so that delegates can take short breaks without leaving the area of the training room. This room comes fully equipped with ceiling mounted data projector, 172 x 225 cm fixed screen, flip chart / whiteboard, silent air-conditioning and wireless internet access. This room is also wired with clean power to facilitate PC or laptop training. This room comes fully equipped with ceiling mounted data projector, 163 x 215 cm fixed screen, flip chart / whiteboard, silent air-conditioning and wireless internet access. This room is also wired with clean power to facilitate PC or laptop training. This room comes fully equipped with ceiling mounted data projector, extra large 192 x 252 cm fixed screen, flip chart / whiteboard, silent air-conditioning and wireless internet access. It has a built-in AV sound system with lapel microphone for presentations and is wired with clean power to facilitate PC or laptop training. 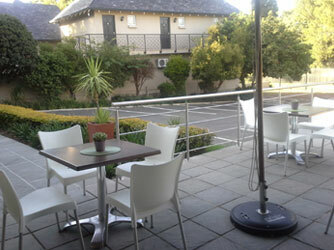 It has its own private balcony overlooking the Glendower Golf Course so that delegates can take short breaks without leaving the area of the training room. 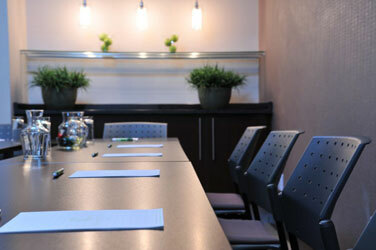 Make use of our boardroom for private meetings / interviews / arbitration meetings during the week and only pay R140.00 excl. VAT per person. Book on one of our Full Day Conference during the 22nd April - 3rd May and qualify for a 25% discount. At the corporate conference centre we offer exclusive venue hire in one of our two restaurants, overlooking the Glendower Golf Course. 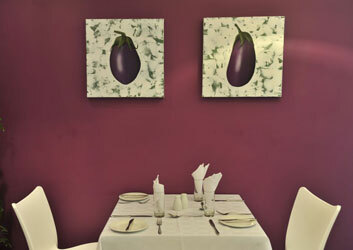 Our seating capacity can seat a maximum of 60 – 70 guests in a banquet style set-up. Our function venues are suitable for baby showers, bachelor and bachelorette parties, private dinner parties/ lunches and breakfasts. Should you wish to celebrate a 21st or 13th birthday party, we will be able to transform the venue as per your requirements. At the conference centre we understand how private functions can cost an arm and a leg, and therefore try to accommodate your budget as far as possible. Should you be interested in bringing your own prepared meals, or use our catering facilities we will accommodate your request as far as possible. No alcohol will be allowed onto the property unless arrangements have been made. Please note that management has the right to cancel the function due to unruly behaviour causing damage to property, guests or staff members. Halaal and Kosher meals are available at an extra charge and should be confirmed two (2) working days prior to your function. We can arrange optional extras before, during and after your function, but these will be charged to your account. From Pretoria take the N1 towards Johannesburg / Bloemfontein. At the Buccleuch interchange, keep to the left and glide onto the N3, towards Germiston / Durban. From Roodepoort follow the N3 past Rivonia and continue over the Buccleuch interchange. Drive straight, past the Marlboro Dr, London Rd and R25 off-ramps. Take the Linksfield Rd off-ramp (M16). At the traffic light turn left and immediately proceed into the far right hand lane, as you will need to turn right into Edward Drive within 50 metres, just before the Engen service station on your right. The Conference Centre is on the right hand side just before the road closure. From the CBD take the M2 East. Take the Francois Oberholzer turn-off onto the N3 Eastern Bypass towards Bedfordview. Pass the R24 / Gilloollys interchange and take the next off-ramp, Linksfield Rd (M16). At the traffic lights, turn left, back over the freeway. Keep in the far right hand lane. Once over the freeway (just after the traffic lights), turn immediately right into Edward Drive, just before the Engen service station. The Conference Centre is on the right hand side just before the road closure. From the airport take the R24 exit towards JHB. Eventually the R24 links up with the N12. Remain on this highway, in the three left hand lanes. (The very far left hand lane will eventually head towards Germiston / Alberton although it says Durban/ Bloemfontein and the far right would take you into JHB.) At the Gilloollys interchange take the new N3 Pretoria fly-over. The next off-ramp is Linksfield Rd (M16). Take this off-ramp, and at the traffic lights turn left, back over the freeway. Keep in the far right hand lane. Once over the freeway (just after the traffic lights) turn immediately right into Edward Drive just before the Engen service station. The Conference Centre is on the right hand side just before the road closure. Take a taxi (No 7) to Edenvale (This will drop you off at Standard Bank Edenvale) Take another Taxi to JHB; this will stop at an Engen Garage on Linksfield Road. 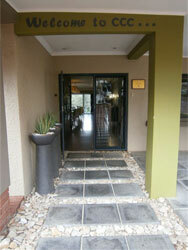 Walk down to the Corporate Conference Centre. Take a taxi into town (MTN Taxi Rank) Take a taxi from town to Edenvale (NO 1) The taxi will stop at the Engen Garage on Linksfield Road, and then walk down to the Corporate Conference Centre. Take a taxi from town to Edenvale (NO 1) The taxi will stop at the Engen Garage on Linksfield Road, and then walk down to the Corporate Conference Centre. When using Corporate Conference Centre website, the user should be aware that the data and information collected using “cookies”, will be used to recognize users behavior as well as statistical analyses, measuring interest of the various web pages within our site. 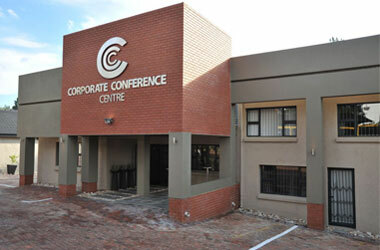 Corporate Conference Centre will be making use of user information to help analyse and track traffic on our website, and will not provide this data to any third parties. If the user does not want information collected using cookies, there is a procedure that allows you to deny or accept the cookie feature. The user will have the opportunity to indicate whether they would like to accept or decline promotional and/or marketing material about offerings from Corporate Conference Centre. The user may encounter areas where they may be asked to enter private information for the purposes stated, this data will not be provided or sold to any third party. 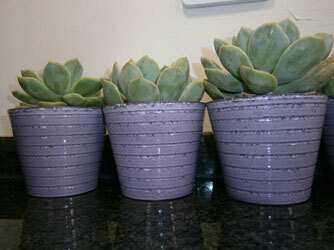 Bookings are considered confirmed once email confirmation and/or a signed quotation form is received. CCC reserves the option to release the provisional booking should such confirmation not be received within the required time. 50% deposit is required on written confirmation to secure your booking with full payment due before your function takes place. The final confirmation of delegates attending the function, as well as all catering, dietary and equipment requests must be received at least two (2) full working days before the function date, and this will serve as the final confirmation for invoicing purposes. PLEASE NOTE: Minimum no. of delegates invoiced will be five (5). You will be charged the full agreed amount of the final confirmation should your numbers or requirements change in less than two (2) full working days and additional delegates and/or requirements will be invoiced for accordingly. We endeavor to keep our conference rooms in top-notch condition and therefore request that you and/or your delegates do not use Prestik or any other form of sticking options on any of the walls. We request that you and/or your delegates do not write on the flip chart paper, while secured on the magnetic strips. 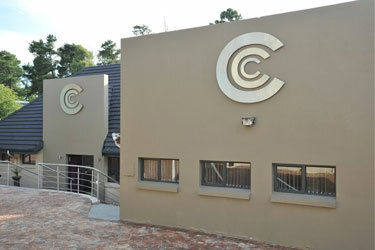 Any damage by you and/or your delegates to equipment, rooms, furniture or any property of CCC shall be for your account. All persons at their own risk enter; dwell in or use the facilities on these premises and waive all claims in this regard, against owner and/or management and/or their respective representatives, whether for bodily injury or loss of or damage to property. We reserve the right to charge a levy of R550 per half hour, should your function exceed the agreed end time, stipulated on the function checklist. 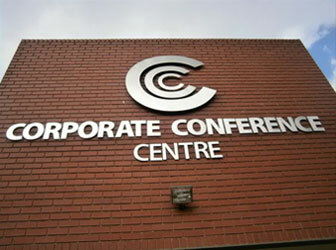 The Conference Centre is open from 07h30 until 17h00 Monday to Friday, unless alternative arrangements have been made. Should your lecturers or delegates require the use of the LTE for faster internet speed, this can be organised at least two (2) full working days before your function takes and will be charged per MB used. All signatories on any communication with CCC are authorised to do so on behalf of your company and take full responsibility for the full amount invoiced, timeous payment and any changes and/or instructions communicated. No verbal cancellation of functions can be accepted at any time. Postponement of your function is considered a cancellation subject to the time frames set out in the above section a. to c.
Scotch eggs with a honey & mustard sauce, Maple glazed gammon with cherries & pineapple. Garlic honey roasted Turkey, savoury gravy, rosemary roasted potatoes, onions tossed in green beans. Meals need to be prepared before - we will provide warming dishes to keep all meals warm. Unfortunately, no cooking on the property. 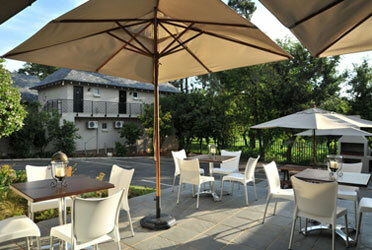 Situated only 10km from OR Tambo in a peaceful and secure neighbourhood and overlooking the prestigious Glendower Golf Course, the Glendower View Guest House - graded 4-star 7 years in a row - caters for corporates, overseas travellers and visitors alike to Johannesburg. We are centrally situated close to all major highways, thereby bringing shopping and cultural tourist attractions closer to you and easily accessible. There are 10 rooms, each one uniquely decorated with simplistic class, the walls being adorned with African-style art especially made for us by ladies belonging to Rural Upliftment Programmes. There is a communal dining area in the main house where we serve scrumptious meals, as well as a communal lounge for social gatherings. Thank you, we have successfully received your online request. We will contact you shortly. Bianca is a highly-driven entrepreneur with 20-plus years’ experience in the corporate arena. 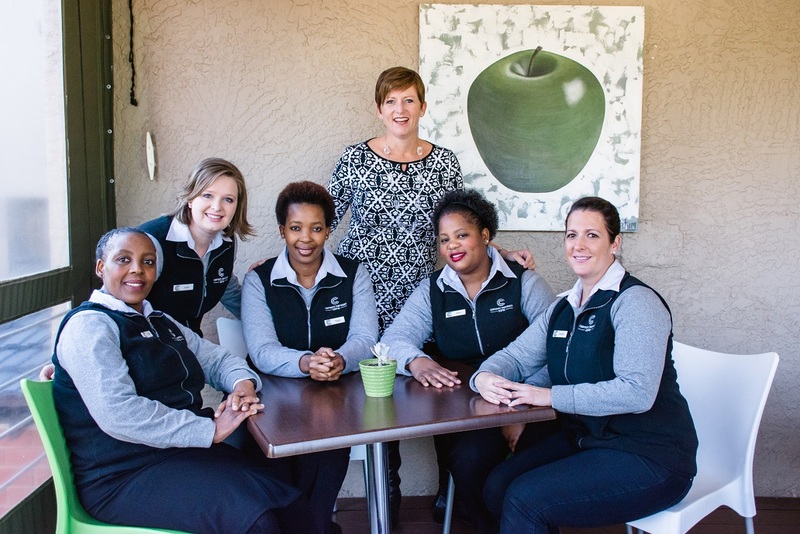 She is continuously motivating her team to provide the best 4-star conferencing / training / event experience in the Greater Johannesburg area and to meet and exceed your expectations. 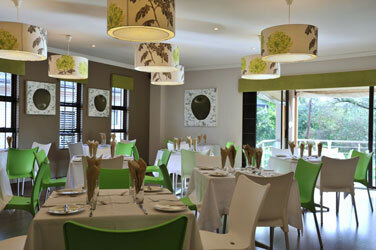 Come and visit us, as Bianca and her competent team would love to take care of any corporate or private event for you. Meet Kevin, Our New Conference Centre Manager who has taken over from Candice. Kevin has 11 years’ experience in a variety of hospitality industries such as Hotels, Restaurants, Sports and Recreational Facilities as well as corporate catering. With his diverse industry experience and knowledge Kevin will be able to provide the same dedication and passion that you are accustomed to at CCC. Kevin was trained at the International Hotel School and later was awarded top honours for practical and hot kitchen at the prestigious Pure Leith’s Chefs Academy. Fras has been working as our security officer at the Corporate Conference Centre for the past few months. Frans is always there to assist clients with parking and moving in and out of those smaller parking bays, as well as carrying those heavy training manual boxes. Frans is always cheerful and full of smiles, he is always on the lookout even for those of us who forget, and leave our lights on in winter. 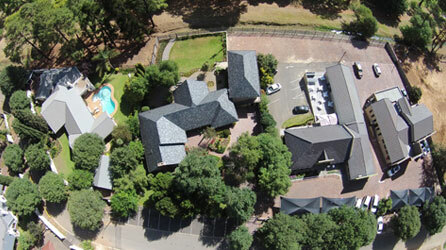 Amu has been working at the Glendower View Guesthouse since 2012, but moved across in November 2014. She was the permanent late-shift staff member, checking in guests diligently and making them feel welcome! She is currently studying Hospitality Management. Amu is the "crazy hairstyles" staff member, and the one who always remains positive and laughs a lot! 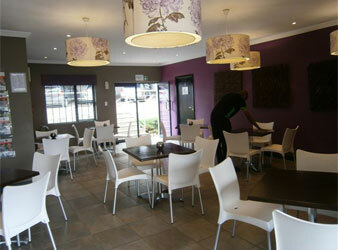 Bongi has been with us since the day the doors opened in April 2009, and continues to blossom. Bongi is known as Ma Bongi to the rest of the team and is the Gogo and mom amongst us all. Bongi has a loving and caring nature and will never say 'No' to any delegate no matter how big or small the request may be. 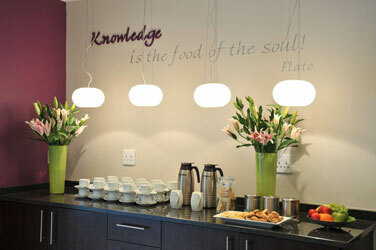 Tumi has been in the hospitality industry for over 9 years, and joined The Corporate Conference Centre team in May 2010. Tumi is a happy and bubbly person who is never shy to assist and help delegates. She interacts in a friendly and professional manner and has extensive knowledge regarding the conferencing industry. Willie joined The Corporate Conference Centre team in April 2009 as our evening Security Guard through our Security Company SSG, and in August 2009 was promoted to conference centre attendant…and has been with us ever since. 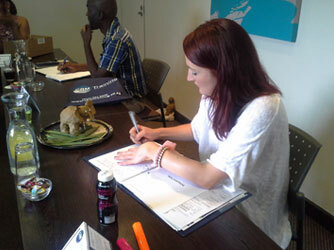 Willie is great with all our clients and continually receives compliments from delegates. Willie plays a big role ensuring that our centre is up to Health and Safety standards, and is responsible for all the checks at our conference centre. Subscribe to our newsletter and receive a voucher for 1 delegate FREE per 10 delegates booked. 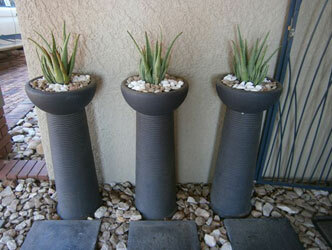 Thank you for subscribing to our newsletter.  We have emailed your complementary voucher.